Check this section for information on our homes for sale- upcoming open houses, recently listed, sold listings, client testimonials, and more! Also be sure to check out our home search tool to find your dream home today. Contact us today for a no-obligation home buying consultation! The PiperPartners team specializes in Ann Arbor real estate and sells houses all over Washtenaw County. We sell houses at all price points and are experienced with the subtleties of selling any kind of house. Also, with over 16 years of experience, our team is a standout of Keller Williams Ann Arbor. Read more about what our clients have to say about us here. 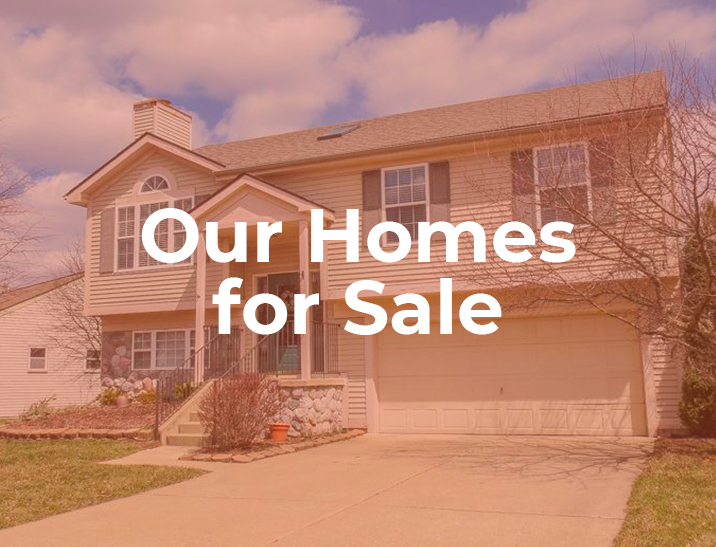 We help over 100 families buy and sell real estate in Ann Arbor and surrounding areas every year, and we’d love to help you as well. Contact us for a no-obligation house selling consultation today!